How We Care for You — Elemental Chiropractic, Inc.
Pregnancy is amazing thing...we grow a tiny human, we love without knowing, and our bodies change on a daily basis to meet new demands. Sometimes that comes with less desirable things like pelvic pain, headaches or low back pain. You do NOT have to go all 40+ weeks with pain or discomfort! Dr. Lauren is a pregnancy chiropractor and postpartum chiropractor in Addison trained in pelvic floor rehab, exercises and chiropractic treatments that are safe and effective for pregnant moms. 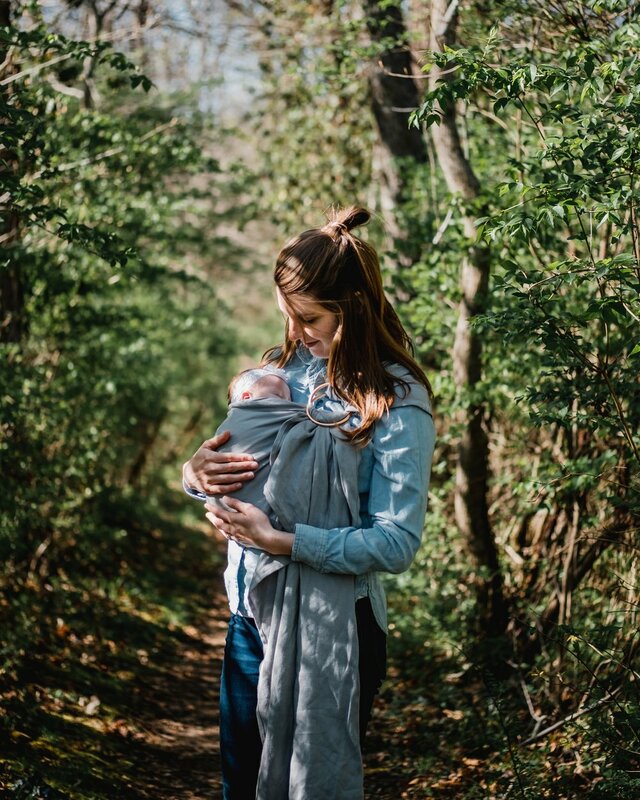 At Elemental Chiropractic, we work with postpartum mamas to help them heal from changes in their bodies that occur during pregnancy, labor, birth and caring for a newborn. What can we do at Elemental Chiropractic to Help pregnant or postpartum women? Acupuncture is an effective form of health care that has evolved into a complete and holistic medical system that looks at the person as a whole to determine the root cause of an illness. Dr. Lauren utilizes Traditional Chinese Medicine to determine the root cause and create a course of action based on your specific needs and desires. Dr. Lauren of Elemental Chiropractic is a primary care physician specializing in musculoskeletal & neurological conditions in patients of all ages, but focuses on women's health and pediatrics. Our goal is to keep your body healthy and functioning optimally throughout pregnancy & postpartum. Beyond treating mamas who are trying to conceive, pregnant or postpartum, Dr. Lauren does treat all people for daily ailments. Through chiropractic, acupuncture & cupping, functional rehabilitation, McKenzie Method, Dynamic Neuromuscular Stabilization (DNS) & nutrition, Elemental Chiropractic treats virtually any condition that limits your physical freedom and performance. At any given time 15-20% of the population experiences back pain. Just because it is common does not mean you have to deal with it. Chiropractic, McKenzie, exercises and acupuncture can help you decrease pain. We will help you develop exercise strategies to help you retrain body function necessary for daily living. Headaches and neck pain can impact your life to the point it is hard to move and function. We understand the impact it has on your life and our goal is always to decrease the pain quickly. Since we treat the cause and not just the symptoms, you will ideally stay out of pain afterwards. It's amazing that the second a child is born, we naturally worry if everything is OK. If you have questions or concerns about if your child is hitting normal developmental milestones (rolling, crawling, standing, walking, etc. ), let us help you take the guessing out. Dr. Lauren is trained in pediatrics, specifically normal childhood development. Cosmetic Acupuncture is a great alternative to revitalize a healthier appearance and slow the natural progression of aging. All of this is completed while maintaining the essence of who you are with minimal side effects. This treatment is a perfect solution for those who are looking for a change without the possible risks, complications and recovery of cosmetic surgery.